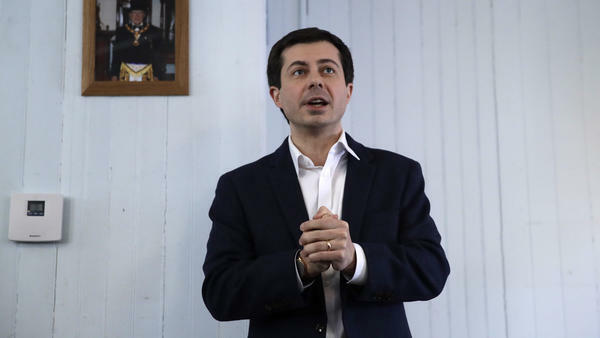 South Bend, Ind., Mayor Pete Buttigieg proposed scrapping the Electoral College from the start of his campaign, one of several radical changes to American politics now embraced by several candidates. Massachusetts Sen. Elizabeth Warren underscored the trend toward outside-the-box thinking this week during a CNN town hall, when she endorsed eliminating the Electoral College and selecting presidents through the national popular vote. "My view is that every vote matters. And that means get rid of the Electoral College," Warren said. The repeated rush to endorse radical proposals is starting to make some Democratic officials and operatives worried. They're concerned it could turn off moderate voters and play into President Trump's strategy of painting the Democratic Party as radical and socialist. "The only way Trump can win is making the Democratic nominee and the Democratic positions the issue," said former Pennsylvania Gov. Ed Rendell. "Even if the eventual nominee is Joe Biden or Amy Klobuchar, even if they're a left-of-center moderate, there will be so much flak out there with these proposals that I think it's going to be fairly easy for president Trump to pin all those on the Democratic Party in the general [election]." Rendell is especially worried about the power that message could have in the three states that put Trump in the White House: Pennsylvania, Wisconsin and Michigan. South Bend, Ind., Mayor Pete Buttigieg disagrees. 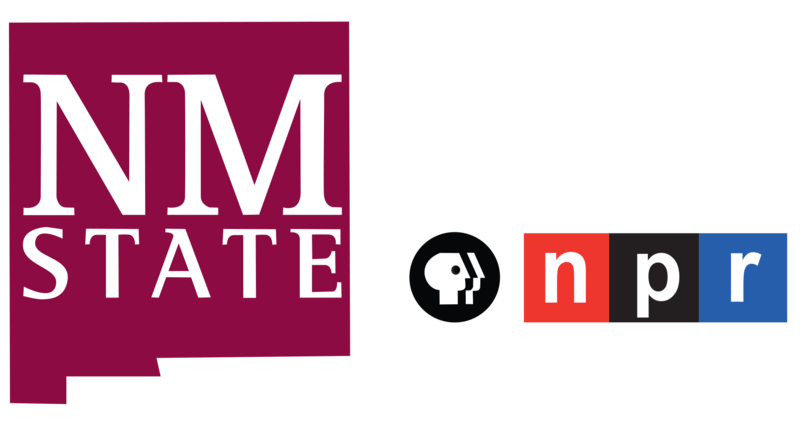 "I think part of how you inspire people is by offering bold proposals," he told NPR. "Now they have to make sense, they have to be something that can earn respect on both sides of the aisle, but we shouldn't be afraid of talking about big ideas." Buttigieg pushed for abolishing the Electoral College on the first day of his exploratory presidential campaign. He was one of the first candidates to propose expanding the size of the Supreme Court — a proposal with a historical record. Fellow Democrats blocked a similar plan when President Franklin Delano Roosevelt pushed it in his second term. Even as Buttigieg promotes himself as a candidate who can appeal to the types of disaffected Midwestern Democrats who helped fuel Trump's 2016 victory, Buttigieg said he made a decision to emphasize big, radical proposals. "Part of the idea of proposing something that probably can't be done without a constitutional amendment is to remind everybody that constitutional fixes are one of the best features of the Constitution itself. There's nothing exotic or unthinkable about tuning up our democracy through the amendment process." Besides, he argued, "If the system weren't broken we wouldn't have gotten to where we are today. We're going to look, I think, unconvincing if we're unwilling to change whatever features of the system." Reparations: While most Democrats aren't backing direct financial payments to descendants of slaves, many of the candidates are framing various economic reforms around the idea of making up for centuries of systematic racism. "We have to recognize that everybody did not start out on equal footing in this country. And in particular black people have not," California Sen. Kamala Harris told The Grio. "And so we have got to recognize that and do something about that and give folks a lift up." Farewell to the filibuster: Several candidates have embraced eliminating the legislative filibuster, a Senate rule requiring support from 60 lawmakers to advance most bills, so that legislation can pass with a simple majority like in the House. "The filibuster will essentially doom us to a situation where we'll never be able to fight climate change," Washington Gov. Jay Inslee told NPR. Though, several of the senators running have been cautious about this idea. Eliminate the Electoral College: A constitutional change wouldn't be the only route for this. Colorado recently became the latest state signing onto a compact to award its electoral votes to the national vote-winner, though the agreement wouldn't kick in until enough states have joined to produce the 270 electoral votes a candidate currently needs to win the White House. Buttigieg said it's a simple argument: "We ought to actually be place where the person who gets the most votes for president gets to win the election." Of course, it's the Democrats who have twice won the popular vote and lost the White House within the past twenty years. End private health insurance: Not only do the majority of the Democratic candidates want to implement a national Medicare-for-all health care system, several have said that under such a setup, private medical insurance wouldn't be needed. Amidst all this, several Democratic strategists and operatives are eyeing the voters who ditched the party for Trump in 2016, and pleading for moderation. "Given Trump's performance, a good chunk of those are up for grabs," said Rendell. "We can get them if we have a candidate who they believe is honestly interested in moderating the views of the party and making progress." "Incremental progress can be terrific," the former mayor, governor, and DNC chair told NPR. But it's increasingly clear that's a view that many in the party are leaving behind, as Buttigieg and most of the rest of the Democratic field are placing their bets elsewhere. That's despite the fact that most party leaders believe Democrats won back control of the House of Representatives by banking on moderate, cautious candidates in Republican-leaning districts. The eye-popping online fundraising many of the candidates are bringing in, as well as the large crowds they're commanding at rallies held a year before primary and caucus votes, indicate these big, bold proposals are exciting Democratic voters. A previous photo caption incorrectly referred to South Bend, Ind., as Sound Bend.